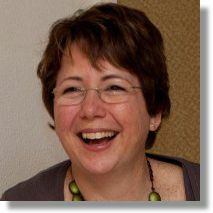 Claudia Schalkx is a multilingual consultant fluent in Spanish, English, Italian, and Dutch with over 25 years international experience in communications, public relations and marketing. She was born in Venezuela from Dutch parents, has lived and worked in Venezuela, Colombia, Curacao, St. Maarten, USA, Italy and The Netherlands where she resides. She is Colors Chief Editor. Her duties include content selection, revision and editing, finding and attracting collaborators, and identifying new business opportunities for Liberty Publications. Are Women Better Leaders than Men? Why do we flock to (flea) markets?